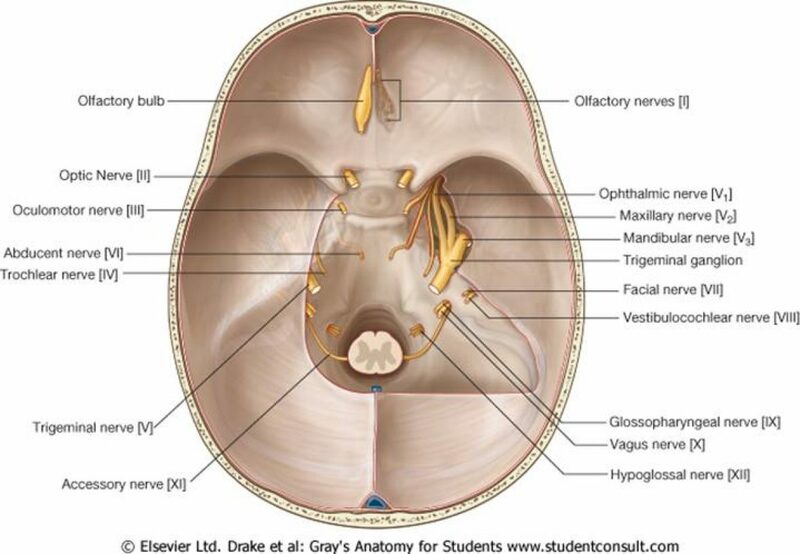 1.The optic nerve leaves via the optic foramen and forms the optic nerve where it passes posteriorly to form the optic chiasm. 2.Post the optic chiasm all lesions will be contralateral, and form the optic tract (consists ipsilateral temporal and contra-lateral nasal fibres) and synapse at the lateral geniculate body in the thalamus. 3.The optic radiation passes deep in the parietal lobe and temporal lobe (via Meyer’s loop) and ends in the calcarine cortex in the occipital lobe. Occurrs with lesions within the optic tract. Note lesions here will be provide loss of vision on the contralateral field of vision as the tracts have crossed the optic chiasm. For example the right optic tract defects produces loss of field of vision on the left side of both eyes as highlighted in D.
Vascular Causes being the most predominant cause of this lesion. Lesions in the calcarine cortex produce an homonymous hemianopia with macular sparing if the lesion is due to a vascular cause. This is due to the fact that nerve fibres supplying the macula have a dual blood supply from the middle cerebral artery and the posterior cerebral artery. Examining the visual fields via confrontation is an important part of any medical school OSCE therefore learning this properly is essential to passing any neurological station in the exam.